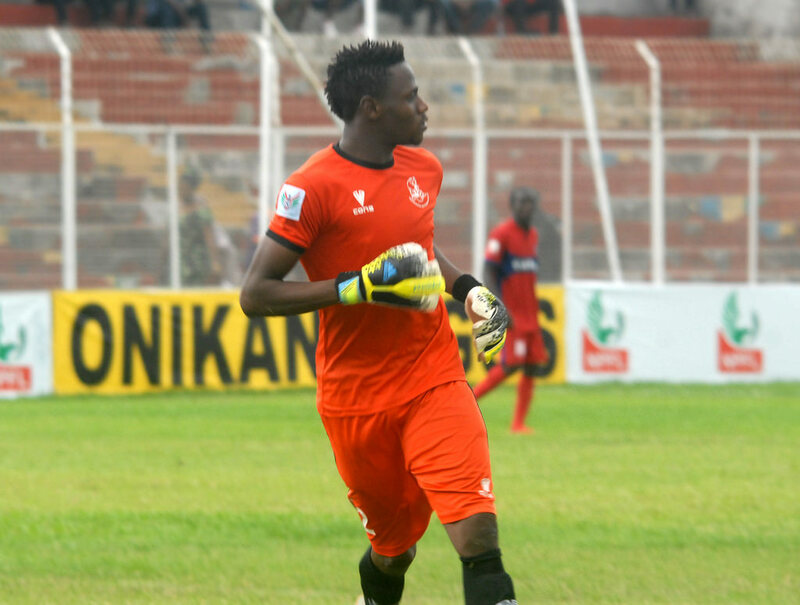 Rivers United goalkeeper, Emeka Nwabulu has been suspended indefinitely, according to an announcement from the club. Nwabulu was suspended for a breach of contract and gross indiscipline. Ratifying the decision, General Manager of the club, Chief Dr. Okey Kpalukwu explained that the decision was taken following consistent reprimands on the player which were not heeded. Chief Dr. Kpalukwu added that discipline and professionalism remain the watchword of Rivers United as the club aims at finishing the current campaign on a high. Nwabulu’s indefinite suspension takes effect immediately.